ETU has a new event for 2018. Scheduled for May 26th, the venue is located in the North-eastern part of Poland. It will be an ETU Sprint Triathlon European Cup and will run alongside Open Races for all age-group categories. 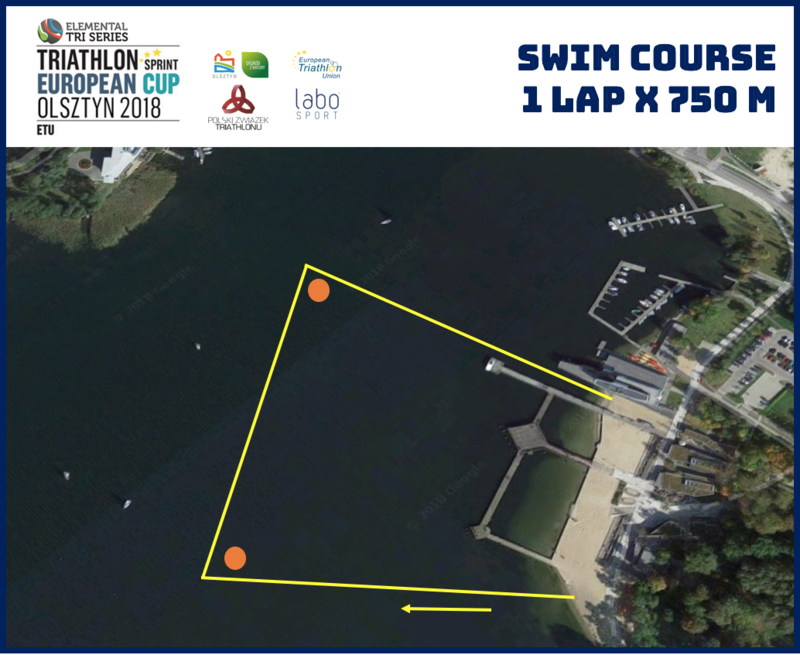 This is a great chance for any visiting Age-Group athletes who want to race outside their own country to race on a top course, with a blue carpet finish. So, what can we expect from this event? Well, for all marketing questions, it is the English-speaking Marketing Manager, Małgorzata Pryśko (tel: +48 793 990 794 / e-mail malgorzata.prysko@labosport.pl ) who has the answers. The event has been running for a few years now, so the step up to International Competition will be an easy one for the organisers. Once there, the hotel availability is good and the costs are not so high. Check out the Athletes’ Guide for all details about accommodation, transfers and schedules. The course itself is a flat and potentially fast one. 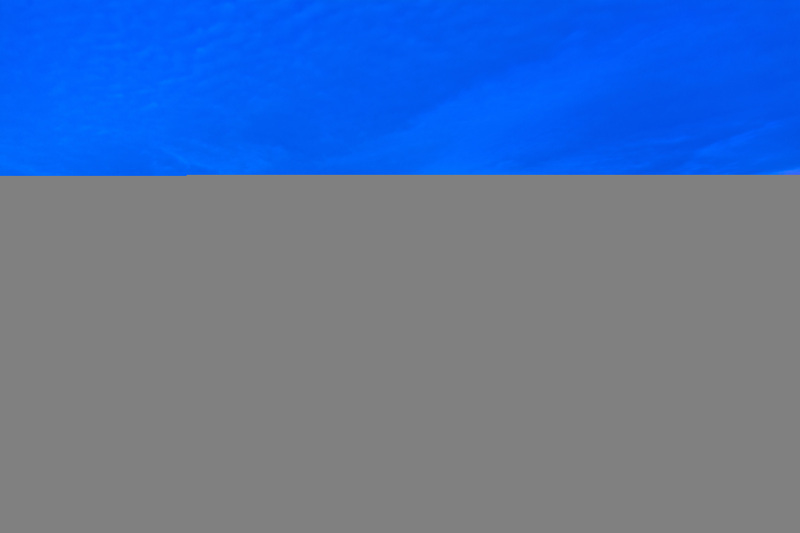 You can expect to wer a wetsuit with the water temperature expected to be around 170C. The bike course is generally flat with minor undualtions. Head down, push the gears, make it fast! The run course is flat too. 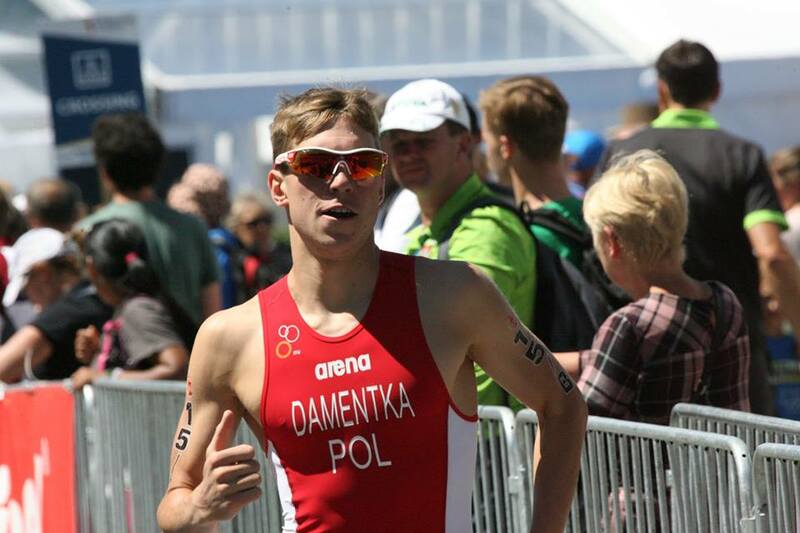 Especially for you, we have prepared a series of short interviews with the Polish athletes who are preparing to participate in the Triathlon European Cup in Olsztyn. The Triathlon European Cup is returning to Poland after an eight-year break. We are convinced that it will be an exceptional sport event at the highest level. We are asking the athletes what they think about the organisation of such a prestigious event and what their preparations look like. Kamil Damentka is the first one to answer our questions. 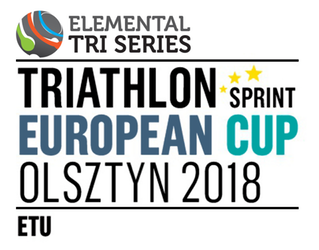 The city of Olsztyn has been granted permission to organise the Triathlon European Cup, which means that this prestigious event is coming back to Poland after an eight-year break. Do you think that the organisation of this international event in Poland will contribute to the development of triathlon? I’m sure that the Triathlon European Cup will contribute to promoting Polish triathlon. There hasn’t been a race of such significance in Poland for a long time. The Triathlon European Cup in Olsztyn will provide an opportunity to compete at a very high level without leaving the country, which makes me very pleased. The participation of the best Polish and overseas athletes will attract attention of a lot of people, which can lead to popularisation of this discipline as an Olympic one. How are you preparing for the competition in Olsztyn and for a new season? What are your plans concerning the starts in this season? 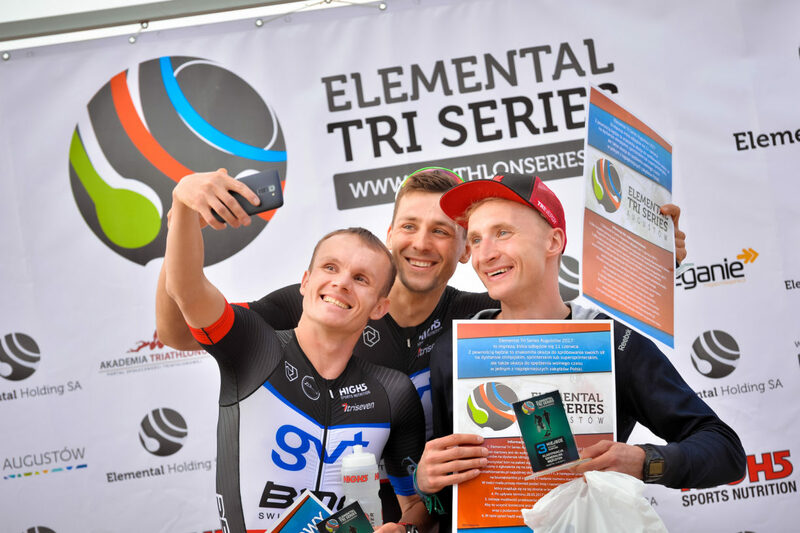 I’m preparing for this season by taking part in the training camps organised by Elemental Tri Team and the Polish Triathlon Union. I’m very grateful to them for providing such good training conditions. Now, the national team consists of highly professional athletes. Training with them provides high motivation and pleasure of working in a good atmosphere. My goals and plans for the upcoming season include taking part in numerous overseas competitions and gaining the ITU ranking points. What’s more, I’m going to fight for medals at the Polish Championships. Have you adjusted your training plans to taking part in the Triathlon European Cup? I always prepare thoroughly for the season. Steady progress of my results is very important. I focus on improving each of the disciplines, because I know that I must work hard to get ahead. Of course, I really care to reach peak fitness in Olsztyn. The European Triathlon Cup Olsztyn 2008 is one of the first events in Europe at which it is possible to receive the ITU ranking points; gaining these points paves the way for qualifying starts for the Olympic Games in Tokyo. What is your goal that you wish to achieve in Olsztyn? The European Triathlon Cup in Olsztyn is one of the first events in a new season taking place in the old continent. The competition provides an opportunity to gain the ITU ranking points which will allow athletes to join both the World Cup and World Triathlon Series start lists where it is possible to gain points in the Olympic Games qualification rankings. A high position in the rankings is indispensable if you want to think about qualifying for the Olympic Games. My aim in Olsztyn is to get the highest number of points. What do you think the positive aspects of competitions organised in Warmian-Masuria region are? Olsztyn is undoubtedly a good place. 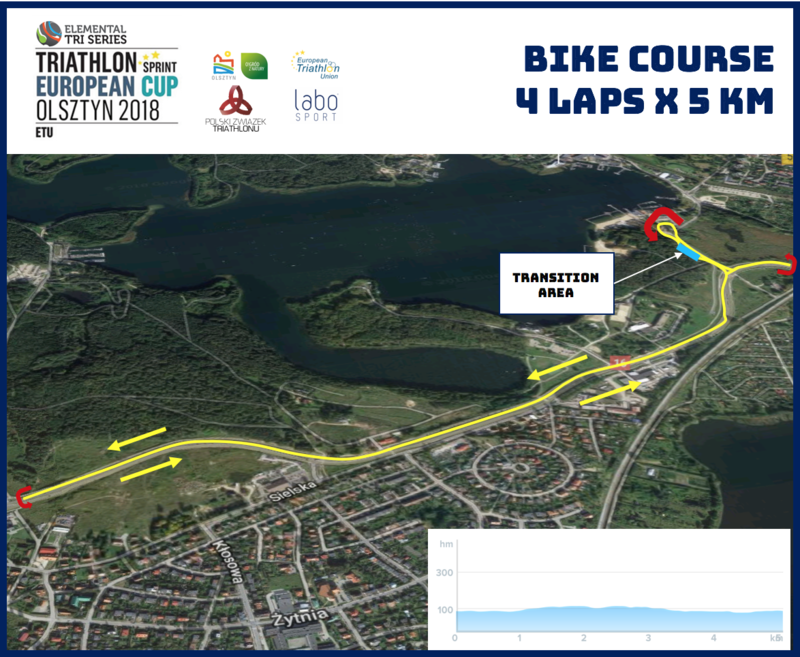 Good access to the city, good infrastructure, good road surface, diverse terrain, elevation differences, clean water and big water bodies make Olsztyn a proper place for organising competitions at a very high level. So, make May 26th a date with Olsztyn !